I saw a recipe for an at-home mask using half cup whole milk yogurt and one teaspoon of ground coffee. It was recommended for dark circles under the eyes. The coffee apparently constricts the blood vessels. They also said to massage around your orbital bone with virgin coconut oil or your eye moisturizer, to stimulate circulation. Dark circles under the eyes are caused by 3 things; a hollow under the eye that creates a shadow, brown pigment (melanin), or visible red/purple blood vessels. These can occur singly or in combination. 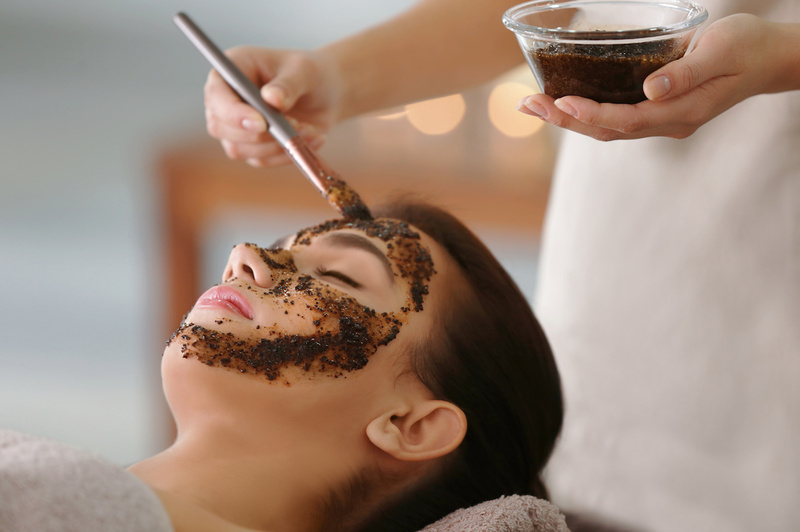 Since the effect of ground coffee mask would be temporary at best, maybe not a great idea. Stimulating circulation with coconut oil massage might make the skin less puffy due to better lymphatic flow, but I can’t really see how it would benefit a trough, melanin or improve blood vessels. Lasers and a good eye cream used twice a day are still your best bet! Eyelid Fraxel lasers or eyelid fractionated CO2 may be helpful for both excess pigment or visible tiny blood vessels but please go to an expert laser center for this. Most good centers will use a special eye laser shield in the eye (looks like a special contact lense) after a few numbing drops in the eyes, to make sure your eyes are complete protected. For more information check out my article on eye issues. Here are some great products for dark circles.